The Empty Pocketbook: Nightstand Update! I've been working so much the last week, so I've yet to spend a whole day on my project or up together some new outfits. But just wanted to let you know that it is sanded and ready to be primed! 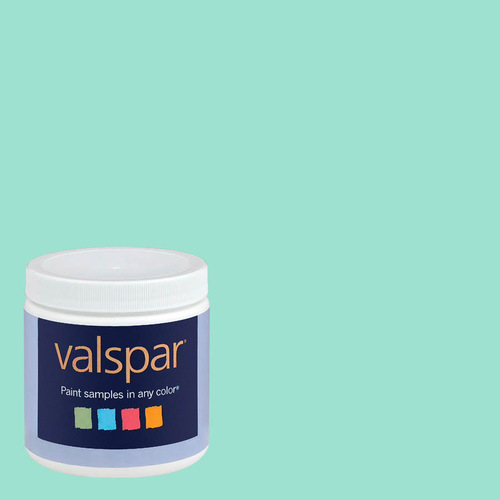 I decided on Valspar's "Fresh Mist" color. I also have several things planned for future posts that I am super excited about, like showing off my delightfully tacky mug collection!